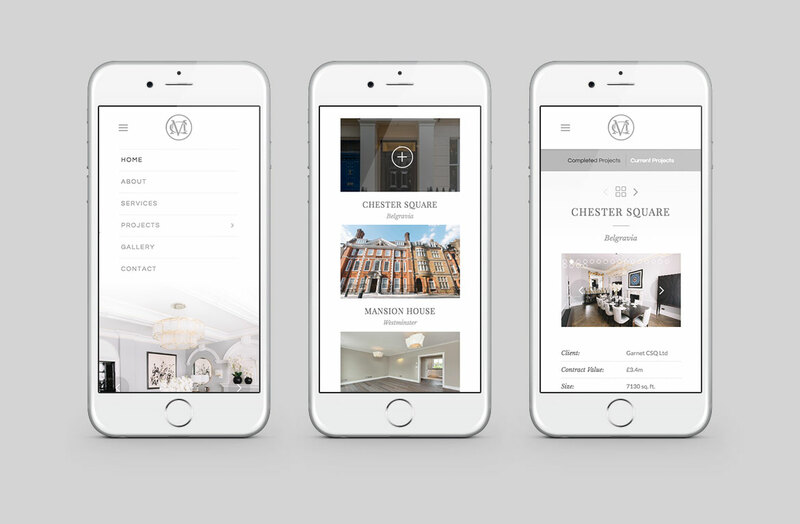 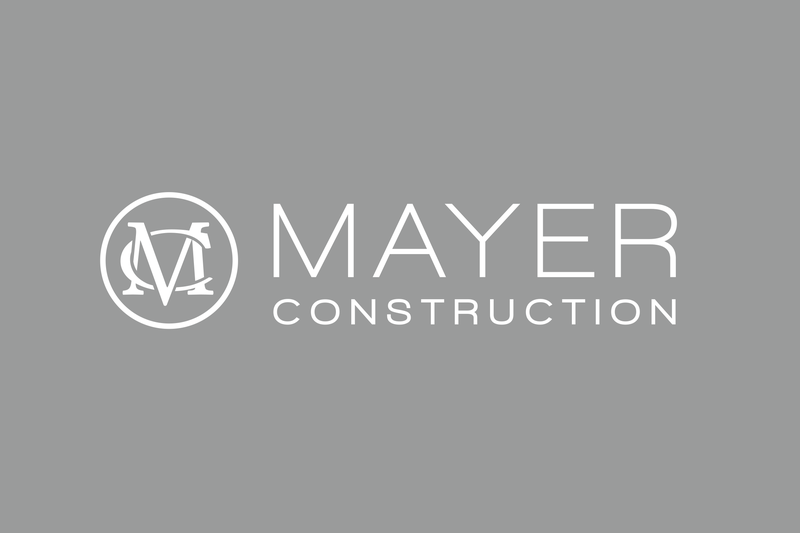 Mayer Construction are a building contractor based in London who build high-end residencies. 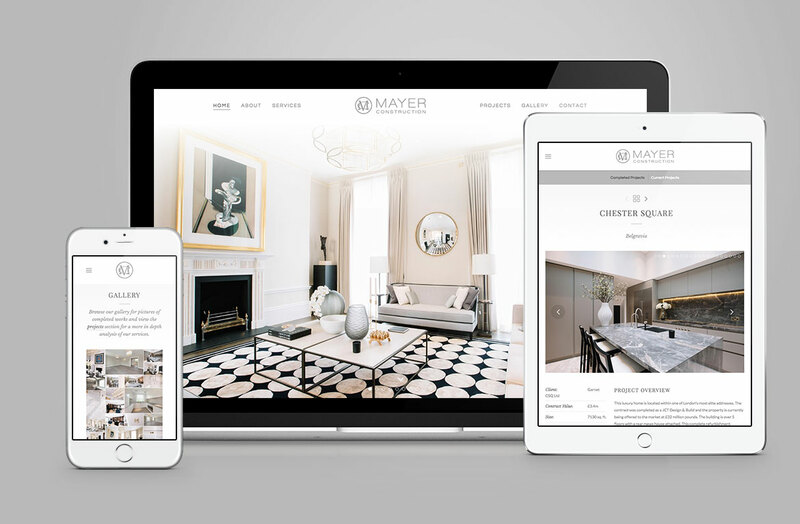 Their website was dragging behind the quality of work they offered and their branding was confused and undecided. 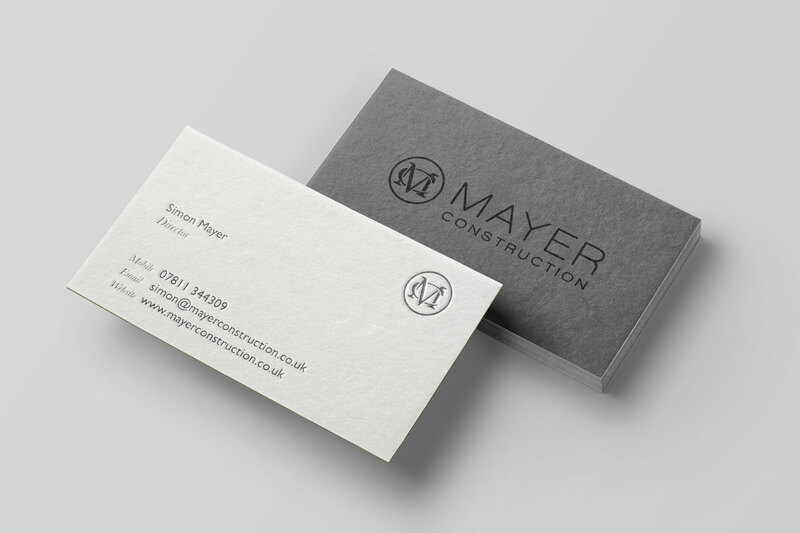 We developed a logo and colour palette which was consistently applied across a range of different media. 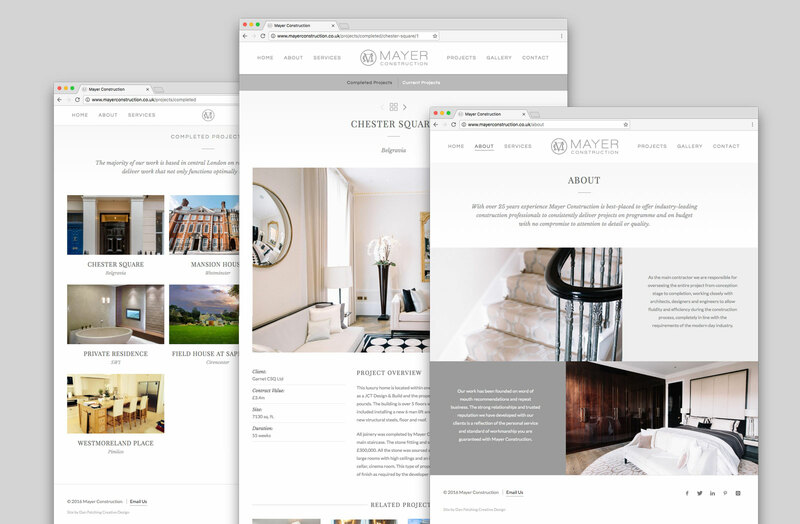 The website is powered by our bespoke Content Management System and the home page creates a strong visual impact with full screen images.